(RxWiki News) The US Food and Drug Administration (FDA) has announced a plan to reduce smoking rates. The plan is a comprehensive effort to help regulate nicotine and tobacco. It will involve a multi-year approach with the goal of reducing tobacco-related disease and death, according to the FDA. Cigarette smoking still kills more than 480,000 Americans every single year. As part of its efforts to reduce tobacco-related harm, the FDA announced that it was exploring a product standard to lower nicotine in cigarettes to minimally addictive or non-addictive levels. FDA officials said they hope this proposal will make it more difficult for future generations to become addicted in the first place and allow more currently addicted smokers to quit or switch to potentially less harmful products. The FDA's plan includes other parts with a focus on reducing smoking rates. “The overwhelming amount of death and disease attributable to tobacco is caused by addiction to cigarettes — the only legal consumer product that, when used as intended, will kill half of all long-term users,” said FDA Commissioner Dr. Scott Gottlieb in a press release. “Unless we change course, 5.6 million young people alive today will die prematurely later in life from tobacco use. Envisioning a world where cigarettes would no longer create or sustain addiction, and where adults who still need or want nicotine could get it from alternative and less harmful sources, needs to be the cornerstone of our efforts — and we believe it’s vital that we pursue this common ground." With the implementation of this plan, the FDA estimated that around 5 million additional adult smokers could quit smoking within one year. And by the year 2100, the analysis estimated that more than 33 million people — mostly youth and young adults — would have avoided becoming regular smokers. 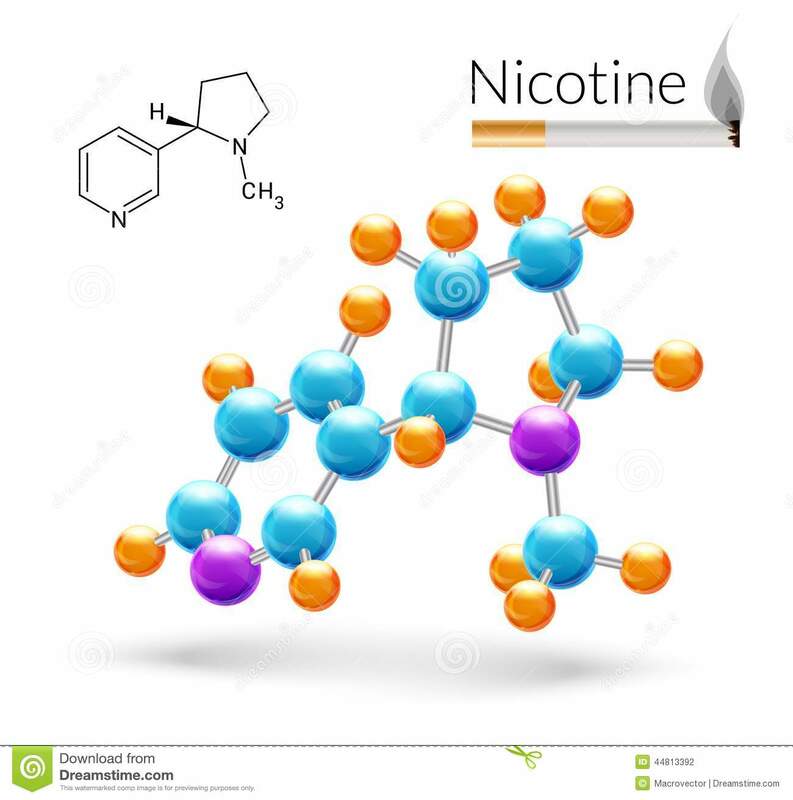 As the FDA continues to consider the proposal to reduce nicotine levels in cigarettes, there are some critical questions that still must be answered, the agency noted. For instance, the plan must address the potential for smokers to compensate for lower nicotine levels by smoking more. If you need help kicking the cigarette habit, talk to your health care provider about the best quitting strategies.